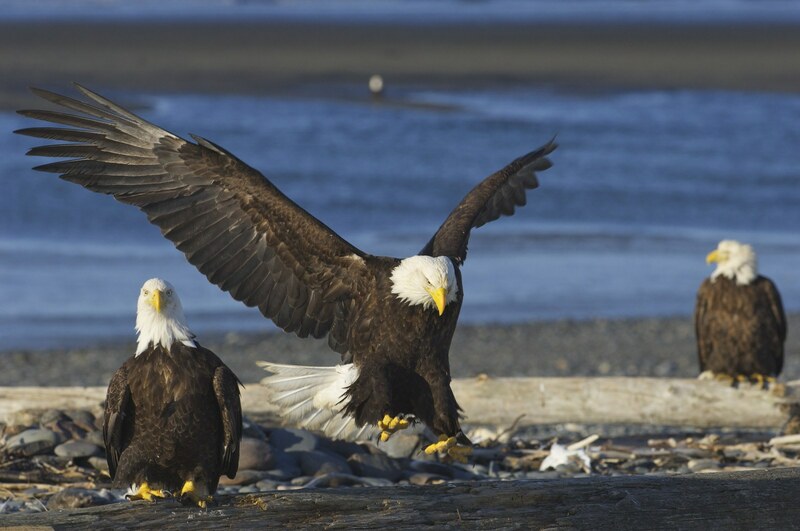 THESE ARE NO LONGER GROUNDED EAGLES, as in those who are not encouraged to soar in their gifts. These are the “grounded” eagles who are seasoned and established by the true heart of Father. Back in 2007 when everyone was talking about the eagles arriving in the NW, I had a dream and Father took me to Jer 8:7-8, speaking of the misuse of the law and that even the migratory birds knew when to be where they are called. That was the message Father used to move me out first to Washington State. I BELIEVE HE IS CALLING THE EAGLES TO LAND. They are gathering as a prophetic picture of their release to the mantels and mandate they carry and must carry out. This is the beginning of their moment. In the past, many of the prophetic were “run off” or tied to the ground. We can no longer compromise the call by settling to hide in a cave (Adullam) for fear that we will lose our lives. This is the moment we were created for. To “land” with others where we are called and to deliver by The Spirit what is in us to give. Those on the earth will not always hear what you are yelling from “above” in the secret place. Jesus descended to encounter humanity. He came to where we are. That is the heart of Father. We must land to release. THERE SHOULD BE A GREAT CELEBRATION THAT THE PROPHETS ARE RETURNING TO THE LAND. Yes, they are called to soar, but remember there is a time to connect to the land as well. We see the ploys of the enemy from the high places and we must of course, travel and spend time there with The Father. This is where the “seer” gift works so effectively. We must also gather together and take the land that is given us. I’m of course, speaking allegorically. Your land may be your bloodline, your business, your sphere of influence (friendship or relationships). I had a dream last night that I was standing in a snowy field and eagles were soaring directly above my head. These were not all mature large eagles. I believe that some still need to be established in their call. Every one of them was flying just above the ground. They were going to “land”. I reached up and touched one or two on the tip of their wings. This was such a joyous and incredible moment! I knew that we had been waiting for them to come and here they were, coming in for their landing! As a prophetic people, let’s not forget to get our heads out of the sky and be real, so that we speak practically and wisely into those on the ground. How many of these scenarios have played out in your dreams? ​I'm sure that you've often wondered what the hay it meant when you dream about flying or falling, being late for a class or work while you just happen to be naked! 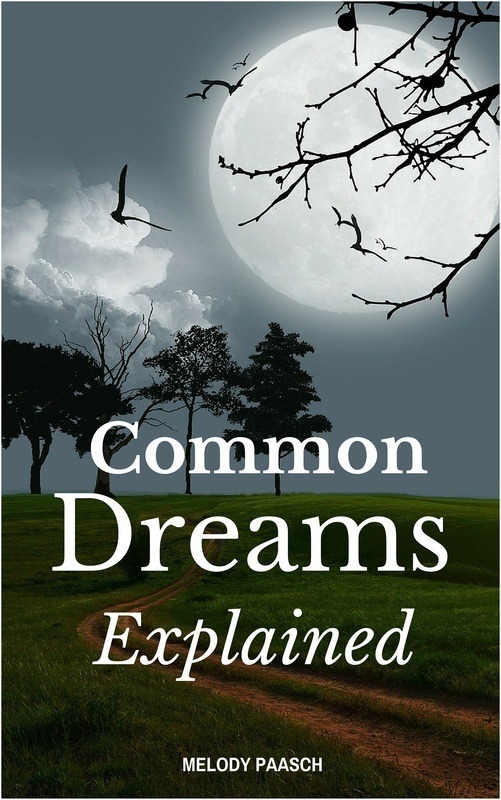 This little e-book will explain many of those dreams that most people have. Melody is an experienced teacher, speaker, prophetic/intuitive voice, and night dream practitioner. Her desire is to see people step into their original destiny by hearing Creator's heart and intent. Connect with her on Facebook if you can't find her in Starbucks!